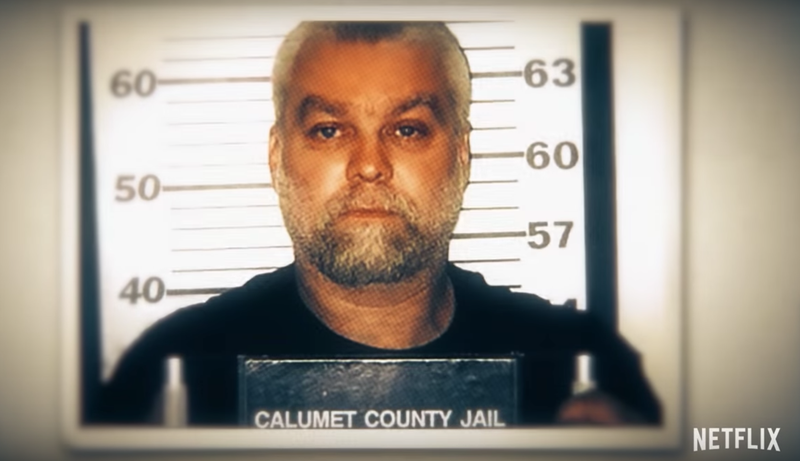 We open on coverage of the hit first season of Netflix’s Making a Murderer, complete with the same tense, ennobled soundtrack that signals legal proceedings in motion. From there the trailer for the show’s second season does get more interesting! Avery’s new attorney, Kathleen Zellner, is featured prominently in the clip. The trailer culminates in her remark that “If this case is solid, if he’s guilty, I’ll fail.” Also referenced is Brendan Dassey, Avery’s nephew and co-defendant in the case. Making a Murder continues to be created by filmmakers Laura Ricciardi and Moira Demos. Catch this second season on Netflix October 19.